More than 20 years after he found his passion, Torsten Stenzel aka York, still has the same stamina for music. The man behind classics such as ‘The Awakening’, ‘On The Beach’ and ‘Addicted’ now presents ‘Islanders’, the brand new York album that shows he still knows how to walk in today’s musical landscape. York was one of the first names to adopt the trance sound. In the early-90s, he worked on projects such as Taucher, DJ Sakin & Friends and Suspicious, selling over three million records and earning 10 Gold and Platinum Awards with his sales. Completing his dream was the launch of his very own Planet Love Records in 1992 and then in November 2011, Planet Love joined forces with Armada Music. 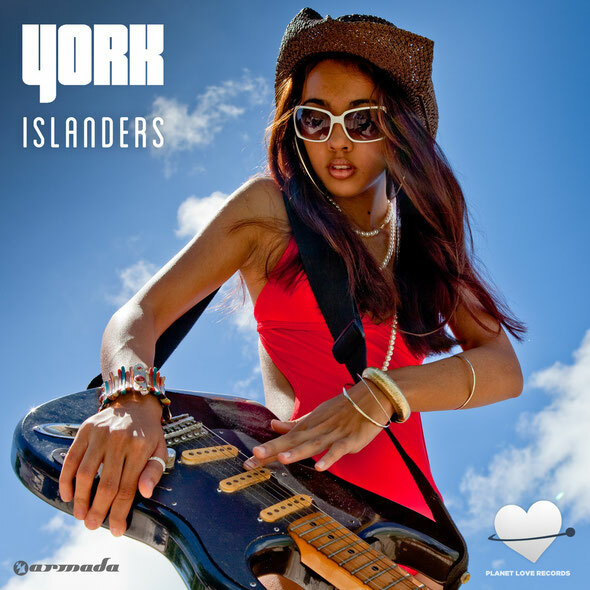 Riding his sound, known for its melodies, deep bass and vocals, ‘Islanders’ brings out a full-colour reflection of what York is all about. A sound eclectic, touching the edges of Balearic chill-out, while moving you with slick progressive and warm, trancy beats. It’s out now.